Yesterday we asked Should Marvel Reboot the Ultimate Universe? Spider-Man: Into The Spider-Verse: The Official Movie Special is a fantastic collector’s guide to the new animated movie winning awards (including 7 Annie Awards!) 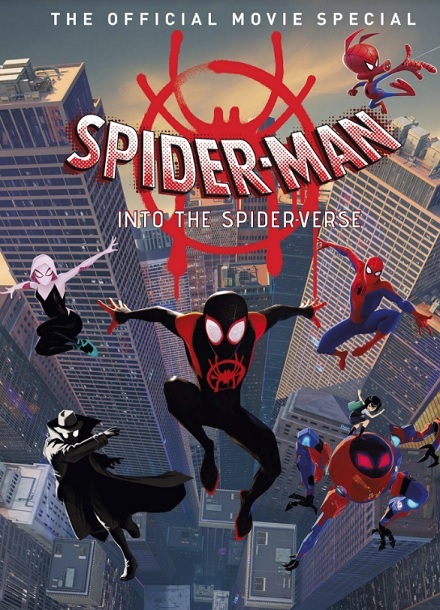 and garnering phenomenal critical acclaim – Spider-Man: Into the Spider-Verse! Experience an in-depth behind-the-scenes look at the world of Marvel’s greatest hero as never before in this deluxe collector’s edition. Discover secrets behind the production of Spider-Man’s spectacular new film as the filmmakers and voice cast reveal how they brought the expansive Spider-Verse to life. This new hardcover also includes never-before-seen artwork and everything you need to know when swinging through one of Spidey’s biggest films yet. Sam Davies is the creator of the beloved silent webcomics Stutterhug and The Shape of Things, as well as original graphic novel Hex Vet: Witches in Training from BOOM! Studios. Phil Hester (The Coffin, Deathstroke, The Darkness, SHIPWRECK) and Ryan Kelly (Lucifer, Saucer Country) weave a tale of cosmic horror, high adventure and tragic romance unlike anything else in comics. 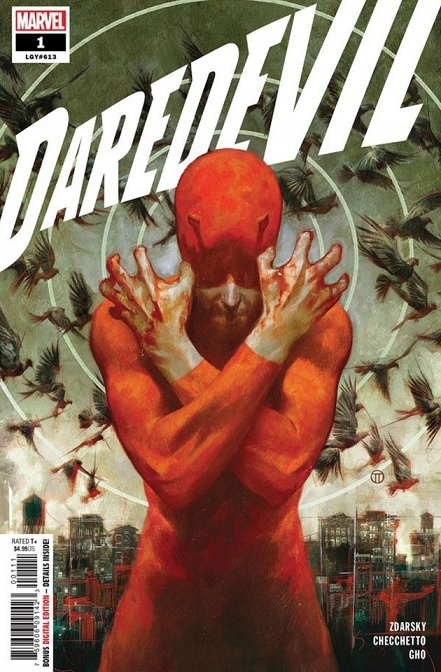 To me, no comic book character has over-performed and exceeded expectations like Daredevil. For a character that’s been around since 1964, no one could have predicted the Man Without Fear would inspire a number of classic stories, introducing iconic supervillains, a movie, and a successful Netflix series. Daredevil #1 by Chip Zdarsky, Marco Checchetto, and Sonny Gho is the perfect example of how Daredevil has enjoyed such longevity and will continue to entertain for years to come. The creative team knows what works and what to focus on, giving us a classic Matt Murdock in some familiar, and not so familiar, territory. Not only that, we get a healthy dose of subplots, setting up some interesting future possibilities. 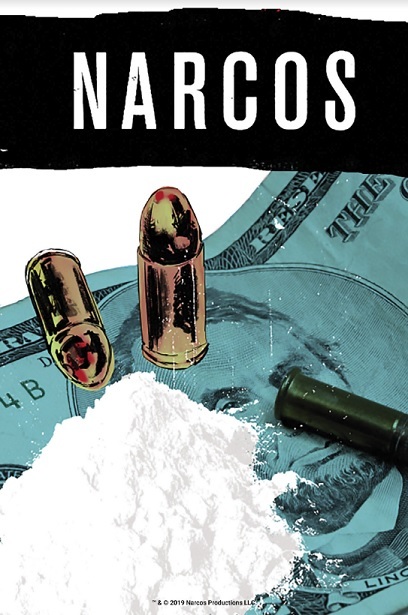 An easy one to recommend and add to your pull list. 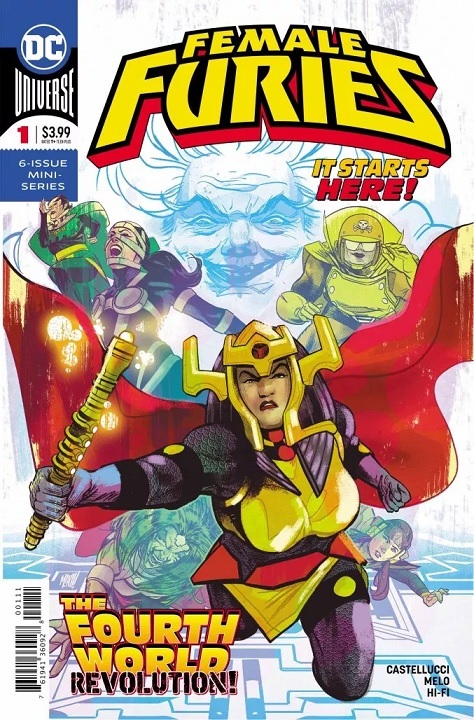 DC continues putting out amazing #1’s with Female Furies. 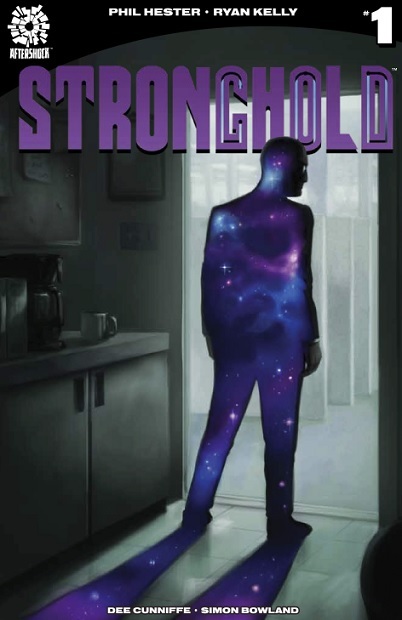 It’s everything you want in a comic and while easy to digest for new readers, old fans will love this issue as well. The Fourth World will be getting even more attention soon with an upcoming New Gods film from director Ava DuVernay. Also, the latest Miracle Man is coming to trade and will be a must own for any comic book fan. Female Furies #1 puts the spotlight on the ladies of Apokolips and doesn’t take long to pull you in and show you a good time. For some, Jack Kirby’s Fourth World has a mythical quality to it. While praise is heaped upon it for its concept, it’s never really connected with audiences in a meaningful way. This issue, to me, finally scratches on its potential and is a story that will reach its intended audience. Writer Cecil Castellucci gets it. She knows what we love about this world and keeps the action moving, giving us plenty of character moments to get to know the cast. Balancing present day action with flashbacks, this one issue lays out things on Apokolips for the audience better than just about any other series. DC keeps it going. Thumbs way up!